This is a 15 second exposure of the Freedom Tower Mall in lower Manhattan. 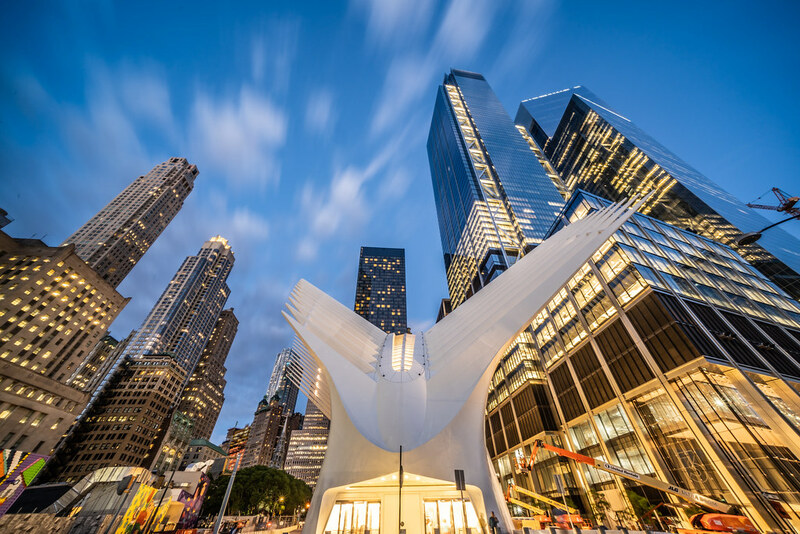 A 15 second exposure of the Freedom Tower Mall in lower Manhattan. Wow, it looks really beautiful! My friend has recommended https://www.dissertationwritinguk.co.uk/write-my-dissertation your services to me some time ago and I still could not make it. I think this new place can be a motivation for me to go there finally. Thanks a lot for posting. World Class fine dining. Great and my favorite, but not really exceptional when compared to similar styles closer to you. London has the same class of experience, so it might not be important to do buy assignment in New York. Also consider bar rooms and lounges at the various high end restaurants if you want a similar experience.